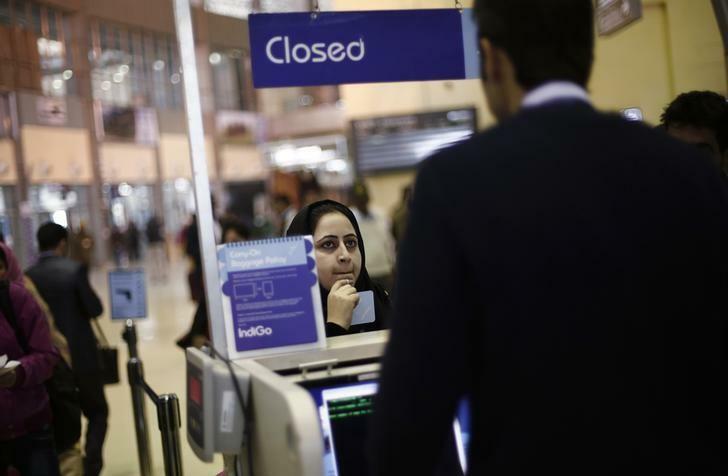 NEW DELHI : India has issued new norms barring unruly passengers from flying for a minimum of three months to more than two years depending on the nature of the misdemeanour, the government said on Friday. The government has issued a no-fly list of unruly passengers after a lawmaker admitted assaulting an official from state-owned carrier Air India. The new rules will be applicable to foreign carriers as well, the government said in a statement, adding that unruly behaviour has been categorised in three levels - verbal, physical and life threatening. “The concept of no-fly is based on safety of other passengers, crew and the aircraft, and not just on the security threat,” the government said.